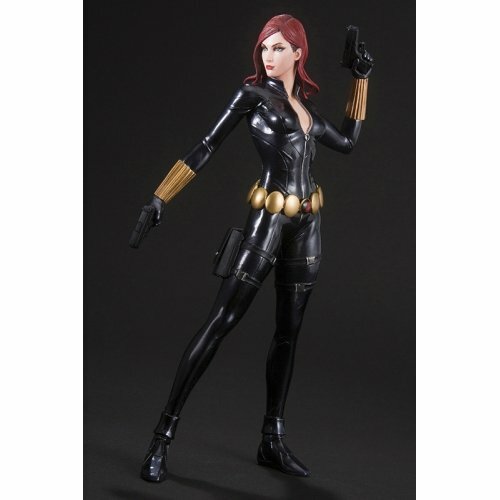 Here comes the elite spy of the Avengers — Black Widow! 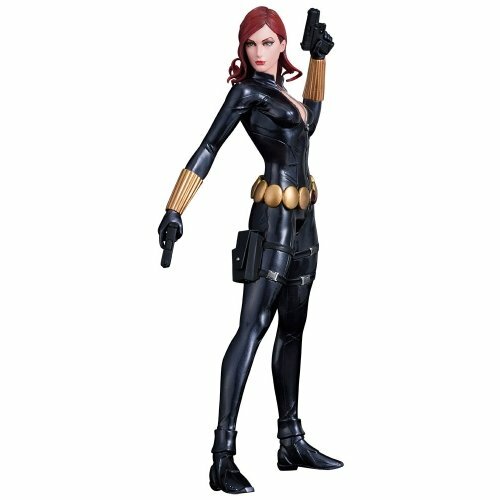 Add Natasha to your Avengers Now! set of statues from Kotobukiya. Wearing her stealth black bodysuit, she is weaponized with her gold belt and her bracelets which fire the Widow's bite! This statue stands 7 1/2 Inch tall (in the ARTFX+ 1/10 the scale) on the magnetic display base which is included. 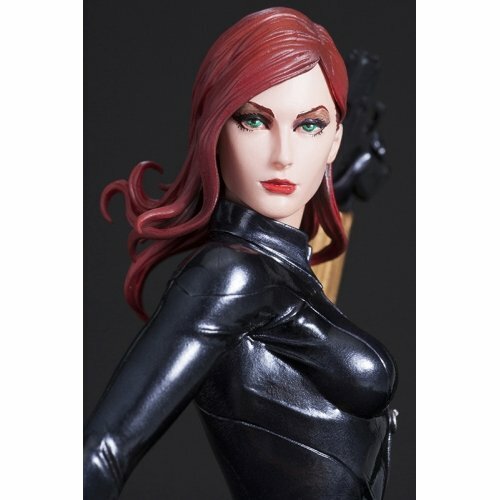 Bring the beautiful superspy of the Marvel Universe home today!